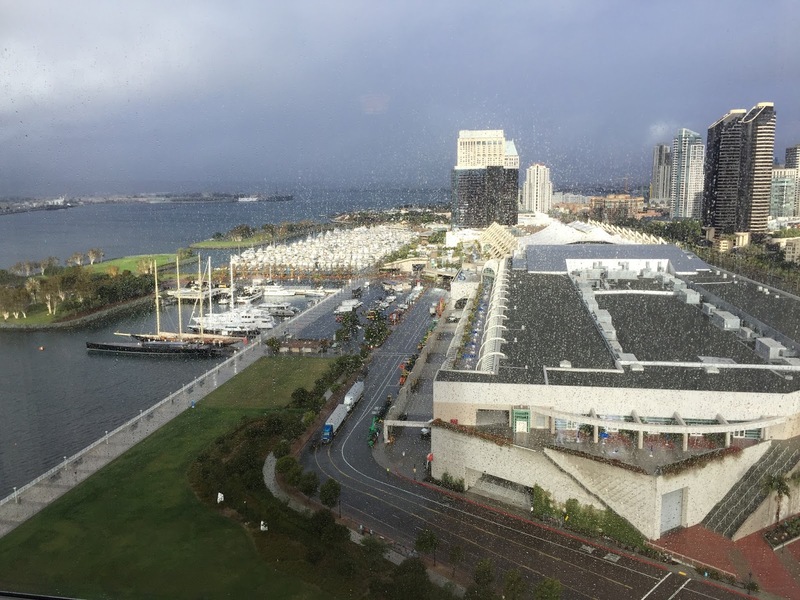 I’m looking forward to presenting at the EdTechTeacher Innovation Summit in San Diego on Tuesday of this week. The conference promises to bring together talented educators who are trailblazers. This sounds amazing to me and I eagerly await the opportunity to learn, grow and connect with educators at this EdTech event! Explore this interactive image to learn more about my session and the EdTechTeacher San Diego Summit. 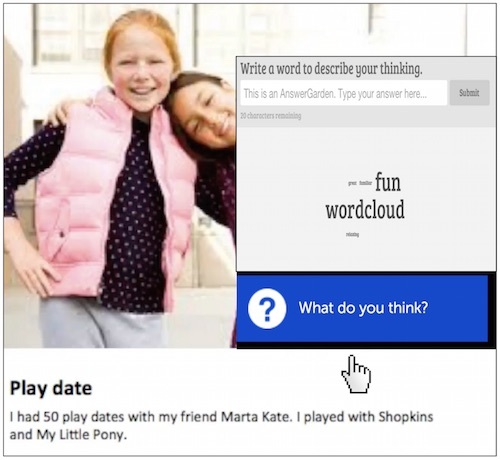 Learn to embrace the powerful possibilities that are available by combining ThingLink interactive images and video with Google Apps. Educators can use a Google Doc to collect information, automate tasks and make the workflow progress smoothly throughout any student driven learning experience. ThingLink’s media rich platform displays published Google Docs right on top of any image or inside of a video. Google Docs are useful for collecting data for assessment, collect feedback and even provide opportunities for reteaching and challenge. Better yet, those Google Docs are live and interactive so students don’t have to navigate to another page. Join this session to learn more about this truly great combination of tools for engaging students in personalized learning experiences with ThingLink and Google Docs. //cdn.thinglink.me/jse/embed.js Happy New Year to All! ThingLink EDU has continued to grow in 2015 to include more than 1,000,000 edu users. Along the way we’ve developed some pretty great ways to use our amazing tool to transform teaching and learning. Please explore 3 Ways to Embrace ThingLink EDU in the New Year. We hope you will get inspired to try one of these ideas in the classroom this year! Read more on the ThingLink Blog for Education.